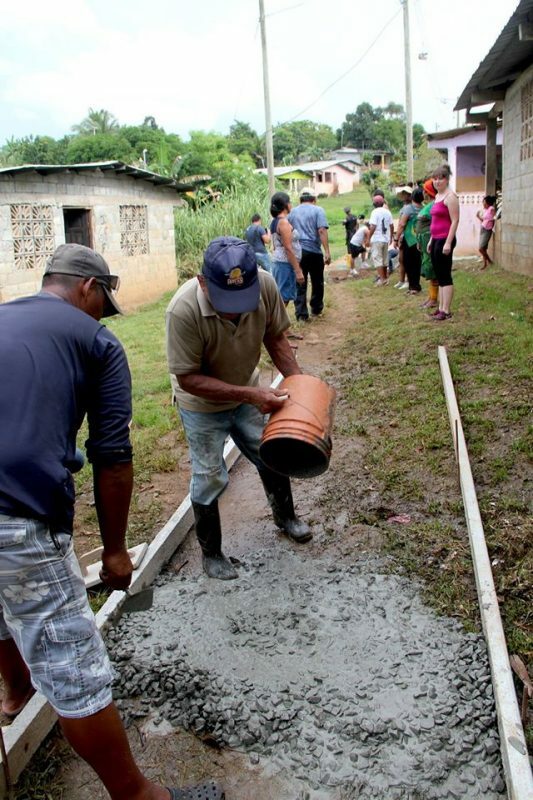 From October 24 to 29, 2015 a group of social entrepreneurs joined the “Sailing for Social Innovation” project (read more here) onboard Peace Boat’s 88th Global Voyage from Cozumel, Mexico to Cristobal, Panama, with a stop in Belize. 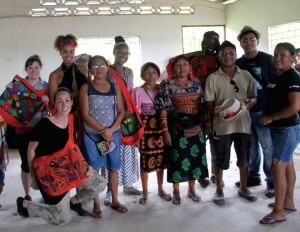 The program culminated in a sustainable development support project in the Dagar Kuna Yala village, a sister community to the Embera Quera cultural village, offering eco-tourism and handicrafts, and visited regularly by Peace Boat since 2005. A young DCTV reporter who joined the program and Peace Boat US intern compiled video footage into a report about the visit to the Dagar Kuna Yala village, including a chance for members of the village to express thanks for the hands-on support and donation of $5000 used to pave a walk-way and improve sanitation in the village. In turn, the Kuna community was able to help S4SI participants better understand development issues and how to work with local communities. The Kuna people reside in the autonomous islands off the coast of Panama, and live independent from the Panamanian government. The aim of the S4SI project’s visit to the Dagar Kuna Yala village of approximately 900 people was threefold: to help improve the safety and sanitation of the community by contributing funds toward building latrines and permanent walkways; to highlight traditional Kuna arts and clothing items called Mola; and to give inner city youth from New York an opportunity to travel to the community and make a documentary about its realities. The visit to the Kuna community began with the local artisans exhibiting their vibrant Mola, which they carefully craft using layers of fabric. They sell their art through fair trade projects, thereby raising funds for their community and cultivating external interest in their culture. S4SI participants stayed in the homes of the villagers in order to gain a better perspective on their living conditions. 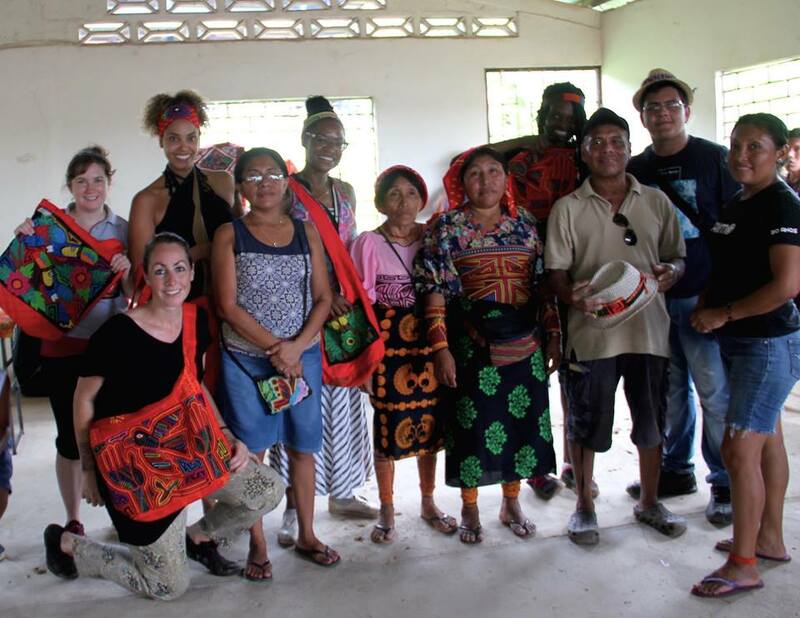 The experience proved to be eye-opening, and gave participants a sense of community between the Kuna and Embera people as they work together to preserve their culture and create a sustainable future.